Located in the rolling heartland of County Kildare, Honeydew Event’s unique brand of quirky elegance and retro-chic events is inspired by their romantic surrounds. With over 20 years’ experience in event-hospitality and as self-confessed lover of good parties, Natasha Mann founder of Honeydew Events knows all the right ingredients for a celebration. 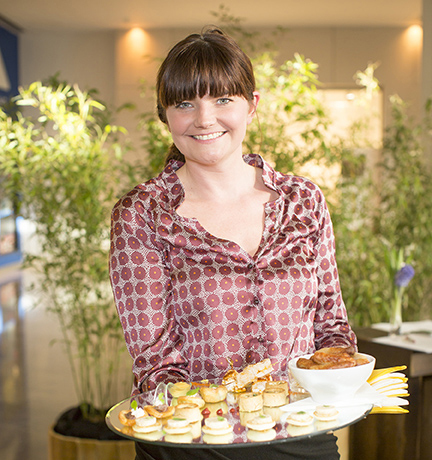 Since launching retro-chic Honeydew Events in 2007 to complement the already successful Kildare Kitchen catering company, the business has grown from strength to strength. Partnering with the high end LPM Bohemia marquees, offering prop hire and party planning services as well as a full suite of elegant catering menus, Honeydew Events have garnered a reputation for excellence. Honeydew Events believe in creating unique events, tailored to each individual’s needs and budget. Offering full production and catering services, Honeydew Events will make your event a party to remember!